So, you might not be thinking about buying Christmas decorations right now, but maybe you should be. You’ve probably heard that post-Christmas sales are where the best deals are, and right now, that’s definitely ringing true at Sears. The retailer is offering a Christmas clearance promotion with deals of up to 70% off. 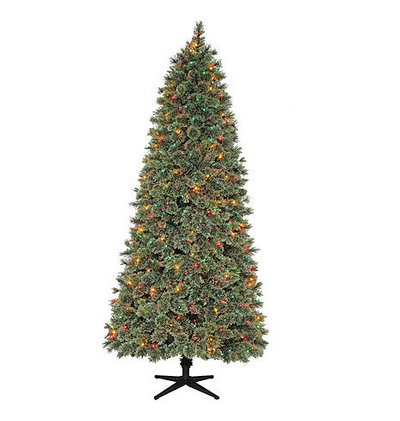 The store is currently offering the Donner and Blitzen 7-1/2-foot Pre-Lit Harrison Cashmere Slim Mixed Pine Tree for $69.99 (regularly $279.99). Not only is this artificial Christmas tree inexpensive, but it’s also convenient. The tree has 952 easy-to-shape branch tips and is pre-decorated with 600 incandescent multicolor lights. Find this deal at Sears.